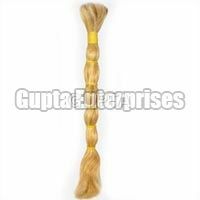 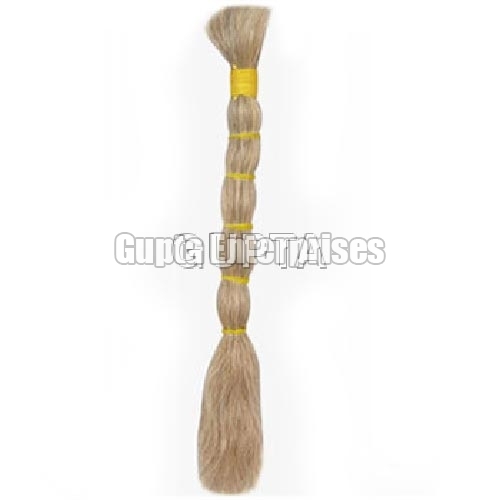 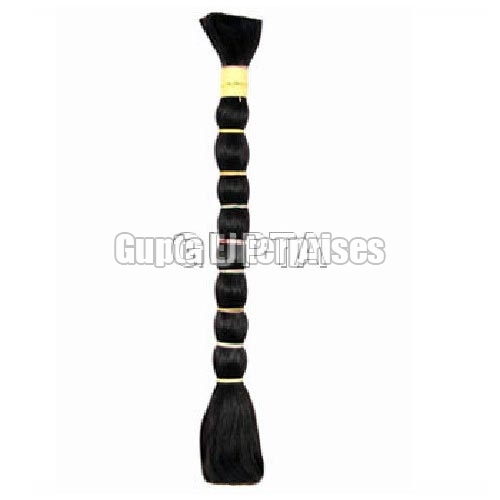 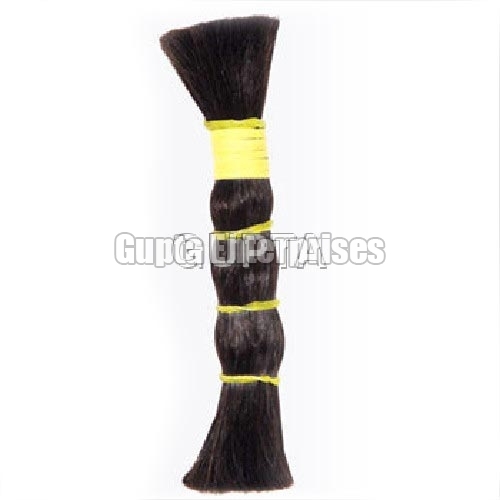 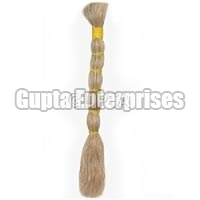 Our company is a distinguished Manufacturer, Exporter and Supplier of Remy Single Drawn Hair. 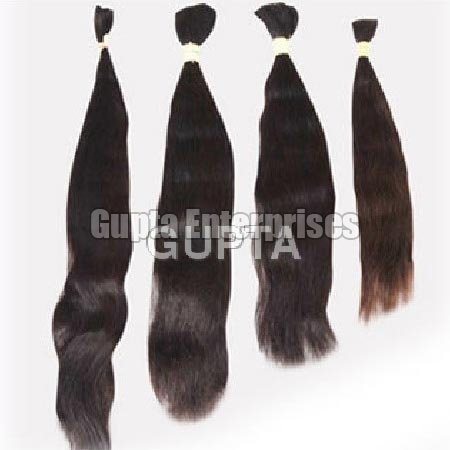 Our range of Remy Single Drawn Hair includes Remy Single Drawn Black Hair, Remy Single Drawn Blonde Hair, Remy Single Drawn Human Hair, Remy Single Drawn Machine Weft Hair, Remy Single Drawn Natural Grey Hair and Remy Single Drawn Natural White Hair. 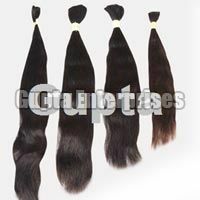 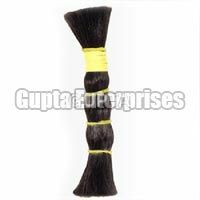 100% natural human hair is used for making tangle free and lustrous Remy Single Drawn Hair. 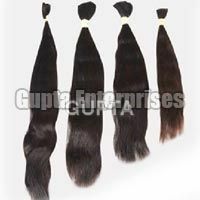 Clients from different parts of the world like UK, US, Australia, China, Denmark, France, Netherlands, New Zealand and Norway can avail the Remy Single Drawn Hair from us in different shades and lengths at affordable prices.